I hope that you are enjoying your weekend! It is beautiful here today in NYC. Perfect weather. I went to Target and spotted some awesome bathing suits for this summer. 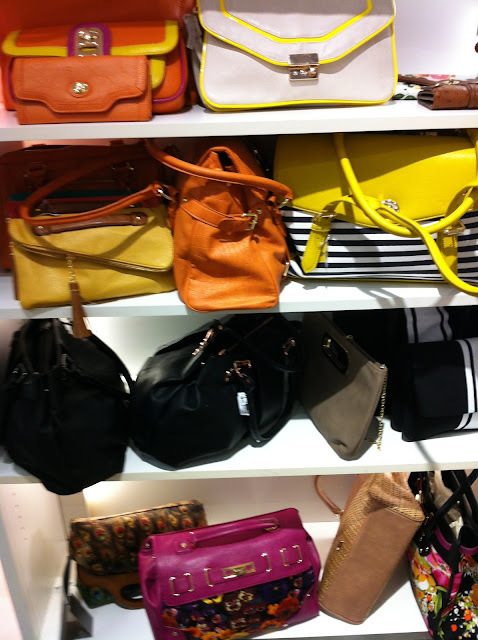 I also went to Aldo and spotted some amazing bags with the color blocking design in neons and pastels. 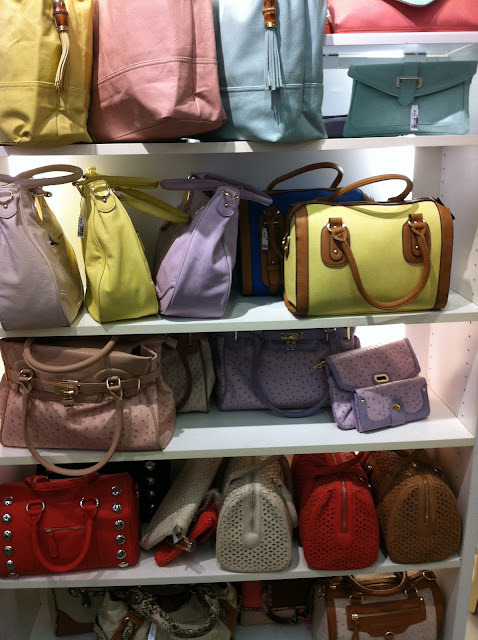 Keep an eye out for accessories and shoes in neon and pastels for this spring and summer.